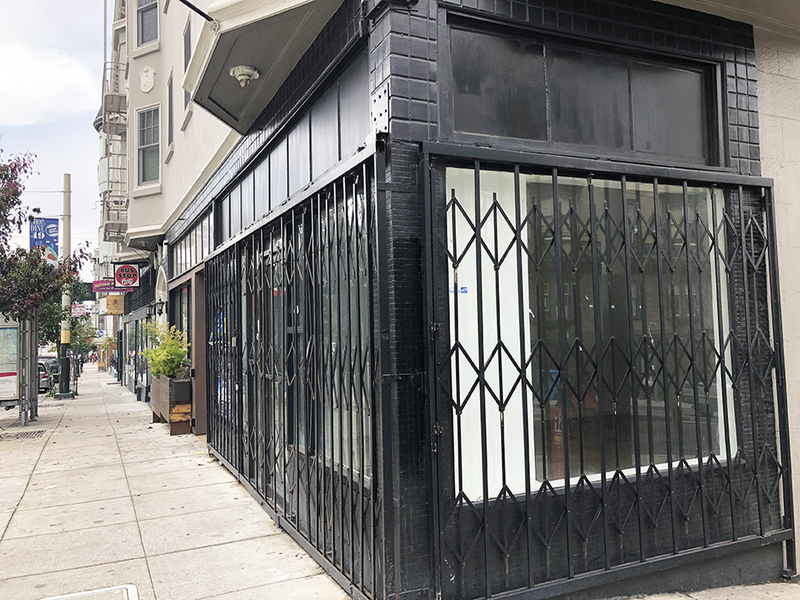 A new boba tea shop, called Tea & Others, is prepping to take over the former Sam's Smoke Shop on a stretch of Divisadero Street chock-full of restaurant options. 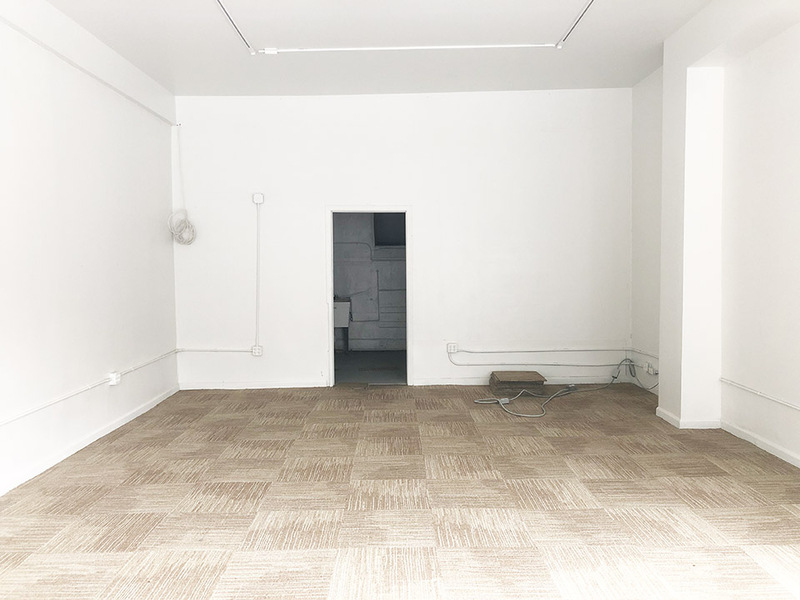 First-time shop owners Wenjing Ou and her husband Xuchang Chen told Hoodline via email that the street's business activity is one of the reasons they chose the location at 250 Divisadero St. (at Haight Street). Ou noted that having eateries and cafes like Ijji Sushi, Bus Stop Pizza, Indian Paradox, Powder and Native Twins Coffee nearby may actually be good for business. "The tenants are very nice small business owners, and they are willing to give me advice," she said. And foodies dining at nearby establishments may head to the tea shop for something sweet after lunch or dinner. Tea & Others plan to offer a selection of customizable boba drinks, such as milk teas and cheese mousse teas brewed from a selection of loose leaf varieties. There will also be cake teas, composed of two parts raw cake mix and milk tea, said Ou. Rounding out the menu will be an assortment of fruit teas made with fresh fruit. The current interior of the space. The size of the now vacant corner storefront was also a factor in choosing its location, as it has a "nice, cozy feeling," Ou explained. And there's plenty of room for new signage, she added. But there's still quite a bit to contend with before Tea & Others is ready to open, Ou said. The business is required to file a change of use application (CUA) with the Planning Department to convert the space from retail sales to a limited restaurant. And they're working with an interior designer to give the space a refresh. "We'll change the interior look completely," she said, but because the building is marked as historically significant, no major changes to the exterior will be made. So far, Ou said that she's already been welcomed by neighbors and is excited by the interest shown in the new shop. "Most importantly, this community pays attention to newly opened small businesses," she said of the neighborhood engagement. If all goes to plan, Ou and her husband hope to have Tea & Others open for business by next summer. Have you seen something new in the neighborhood, send your tips and photos via email to tips@hoodline.com. If we use your info in a story, we'll give you credit.